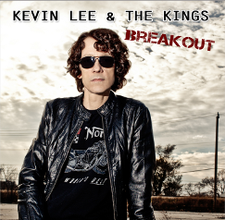 Melodic rock band KEVIN LEE AND THE KINGS from Chicago USA, will release their new studio album "BREAKOUT" on April 23, 2013. 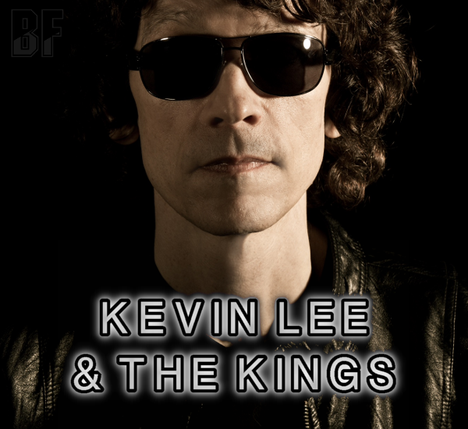 Although Kevin Lee has released several his solo albums such as "Dusk Till Dawn" and "Loaded", now he is back on the road as his band KEVIN LEE AND THE KINGS, with his well-known big hooks and chunky guitars, as well as a purpose listeners can’t ignore. On "BREAKOUT" the band creates classic, strong guitar rock with a modern edge. The album contains of 10 tracks, combining the exuberance of youth with the heartbreak and life lessons learned later on, and all songs clearly show Kevin Lee has matured, both as a person and as a musician.